One or more photo(s) has been virtually staged. Impressive grand winding staircase invites you to this gorgeous 5 bedroom 4.5 bath home in Versailles. Beautiful rich wood and tile flooring compliment dining room and family room. Kitchen is a chef's dream with granite countertops, solid wood 42 inch cabinets, stainless steel appliances and center island. Crown molding and tray ceilings give a lovely finish to this home. Upgraded lighting fixtures create a peaceful and relaxing ambience. Entertaining is a breeze with a butler pantry with wine refrigerator that flow into dining room. There is plenty of space to entertain in the large open concept family room that leads out to an extensive brick paved patio and fenced backyard. Conveniently located on first floor is the spacious master bedroom with walk in CA closet. Upstairs you will find secondary bedrooms and bonus room. 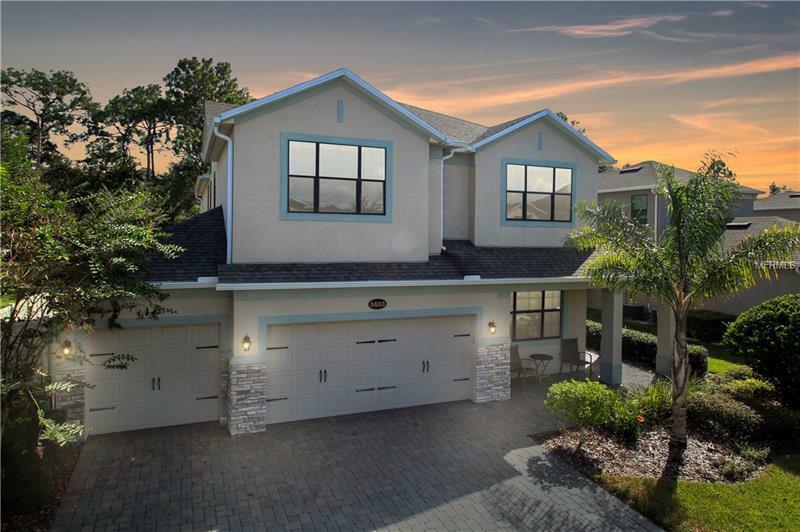 Close to I-4, 417, shopping and restaurants.